20 + Survival Knife Uses - Who Knew a Survival Knife Was This Useful? 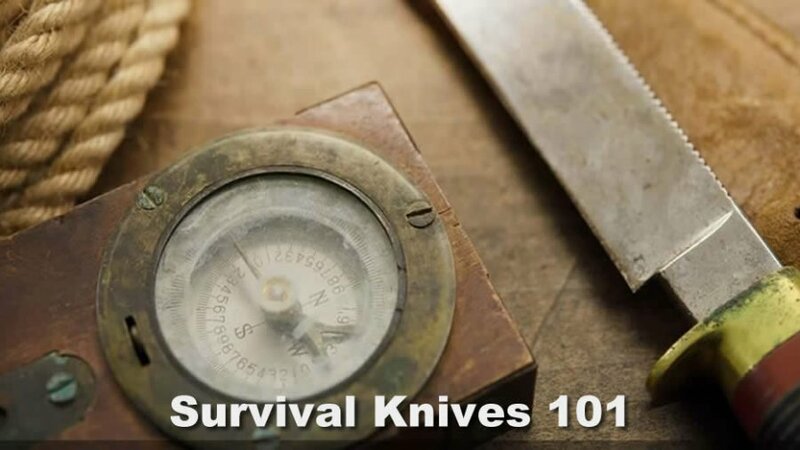 Home Survivalist Tutorials Survival Knives 101 – How to Pick the Best Survival Knife 20 + Survival Knife Uses – Who Knew? Instead of diving straight into the technical details of a survival knife, let’s start with something very basic – Survival Knife Uses. Most everybody knows that survival knives are fairly large, arguably around 6 to 8 inches in blade length with relatively thick blades and sturdy construction. There are an almost unlimited number of Survival Knife Uses, although boiling them down into named types, such as splitting or slicing, there not quite so many. Still, unless you’ve handled a knife, especially a survival knife for a considerable amount of time – and in the wild – you may not realize all the potential uses. Here’s a list, some familiar uses, some not. A survival knife can perform all of them, although not always well. Skin – Separating an animal from its skin is probably one of the most common Survival Knife Uses. Although it’s a relative of filleting, skinning doesn’t usually need thinner blades. Dig – Digging with a knife is inefficient, as far as Survival Knife Uses go, and generally bad for the blade, but in a lot of terrain, it works and is a lot easier on the hands and fingernails if you don’t have a camp shovel. Batoning – Drum majorettes or symphony conductors do not practice batoning; using a big survival knife, batoning is splitting logs by putting the blade edge on a log end and smacking the spine with another log. It can work well with some kinds of wood, especially dry hardwoods. However, as with any striking of a knife, there is a risk of breaking the blade as far as Survival Knife Uses go.